The number of European citizens living permanently in the UK is at its lowest level in four years, with Brexit suggested as one of the reasons for the change. New figures from the UK Office for National Statistics show that European net migration to the country was 101,000 in 2017, the lowest it has been since 2013 (on the other hand net non-EU migration is rising, at 227,000). This is due to a 4% drop in Europeans going to live in the UK, and a 19% rise in Europeans leaving the country between 2016-2017. In 2017, 139,000 Europeans left the UK; a rise from the 117,000 who left in 2016. Similarly, in 2017, 100,000 fewer Europeans went to live in the UK than in 2016 (240,000 compared to 250,000 respectively). This puts net EU migration at its lowest level since 2013, when it was 95,000. The ONS has suggested that this drop could be directly related to the vote in favour of Brexit in June 2016. 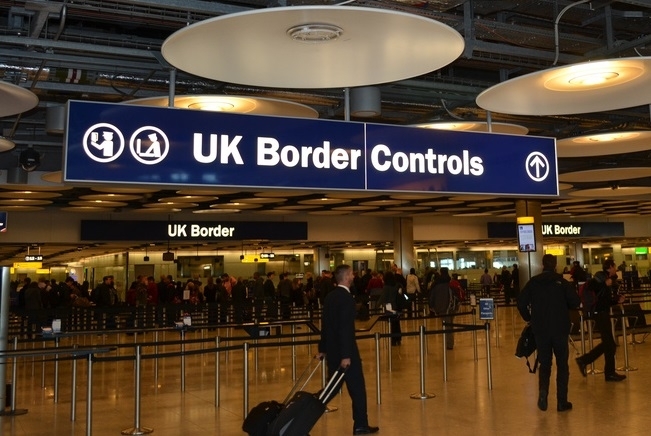 However, on a global scale, the ONS pointed out that net migration to the UK is on the rise. Ms White added: “Immigration has remained stable overall at 630,000; and emigration has been gradually increasing since 2015, and is currently at around 350,000.” (Emigration also includes British people, with 46,000 more Britons leaving the UK in 2017 than going back). The figures come after British Prime Minister Theresa May said that her aim was to reduce net migration to tens of thousands rather than hundreds of thousands.